Generate leads, invest in authentic growth strategies and creative thinking. 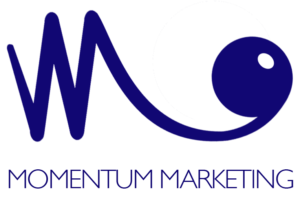 Find integrated digital marketing services with Momentum Marketing Consultants. We will boost positive results with Google Ads – search and display campaigns – and paid social media, all targeted at your specific audiences to increase your share of voice in your market. We approach every project with a focus on finding out more. It starts with SEO and Keyword research on our clients and their competitors. 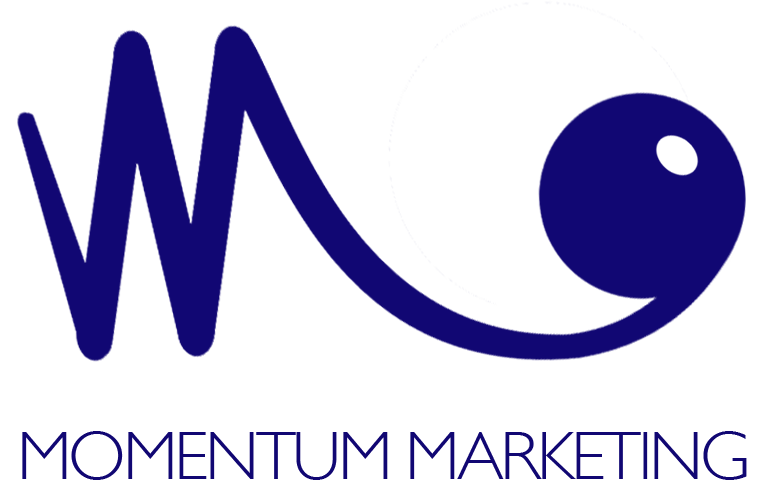 Find out more about your website.